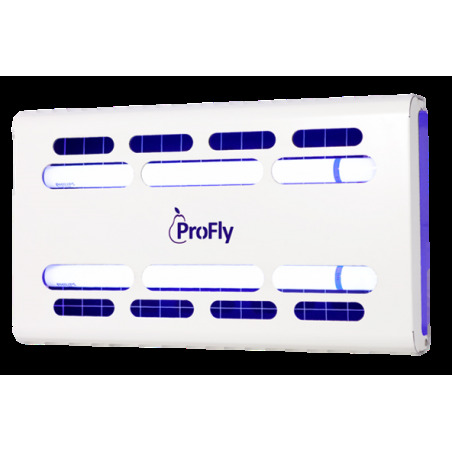 Pest control flying insects with electric appliances or adhesive cardboard. - Extertronic, S.L. Pest control devices flying insects by electrocution or adhesive to protect your home or workplace cardboard. In addition to the corresponding parts for each model. Exterminators There are no products in this category. 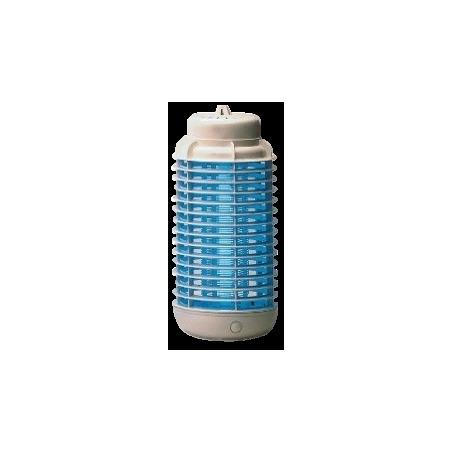 Wide range of control devices flying insects (flies, mosquitoes, moths) by electrocution. Both home to shops, supermarkets, offices, etc. Wide range of control devices flying insects (flies, mosquitoes, moths) adhesive cardboard. Both home to shops, supermarkets, offices, etc. Adhesive for catching insects traps: flies, mosquitoes, moths, cockroaches, ants, spiders, etc. or small rodents. Spare parts for electric appliances and adhesives, tubes, glue boards, as well as baits and traps glues.